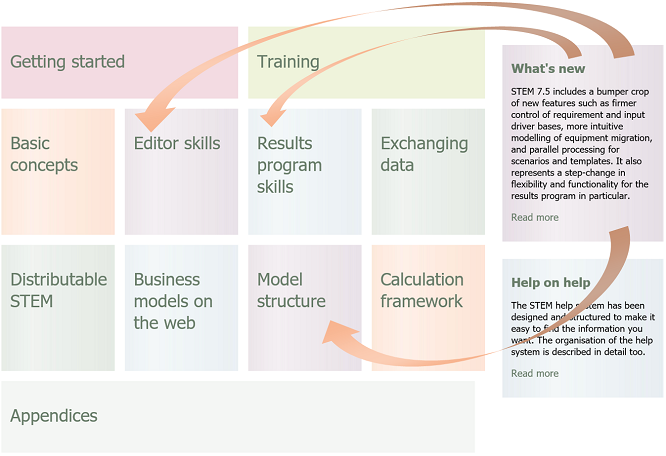 Documentation is never regarded as a very exciting activity, but our comprehensive help and training materials are a vital element of the self-serve experience with STEM. 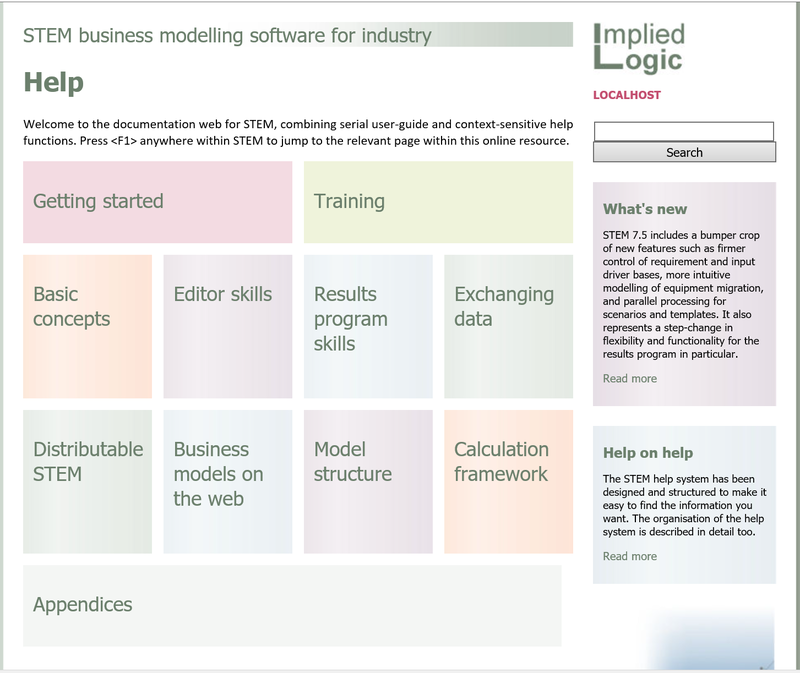 In the last quarter we have posted two significant updates to our online help site, help.stem.impliedlogic.com, which enhance both of these aspects. When a new software version is launched, it is impractical to revise the whole documentation structure overnight; aiming to do so would simply delay an already tight release schedule. Instead we write our new help content to a self-contained What’s new chapter in the first instance, and defer the wider integration of this new content until the start of the next development phase; there won’t be any new features for a while and our editor can focus on how the new content should fit in the broader context of the full documentation. Because STEM 7.5 included a radical re-write of the interface for drawing graphs, this has meant some wholesale changes to the structure of the results documentation in particular. We are pleased to announce that this content is now live in the online version (which is accessed by default when you press <F1> in the software). The offline content will be similarly updated in a future STEM 7.5c maintenance release. As an adjunct to this, we are also pleased to announce that our entire reference training course is now accessible free-of-charge online. This series of 17 basic and 38 advanced exercises remains the most comprehensive set of STEM training materials we have ever produced; now you can dip into this resource (or come back to it for a refresher later) whenever you like. 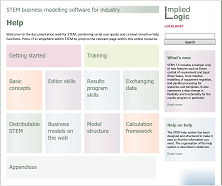 Note: the associated training model is pre-installed with all versions of STEM. Of course you may decide that you would benefit from the input and presence of a qualified/experienced trainer, but this gives you the opportunity to have a go at it by yourself first and make that evaluation for yourself. We are hard at work producing some additional training materials that will focus more on ‘starting from scratch’, including in the first instance our popular One-hour tutorial demo. 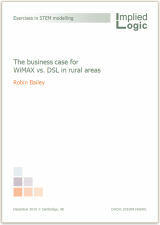 Look out for further publication notices in our October newsletter!